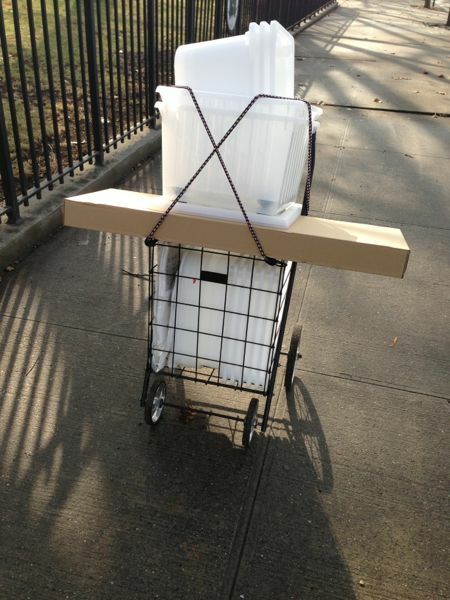 As you know, I have a tendency to working small. I live in a small New York City apartment. My studio, if this is what you call it, resides within my home. 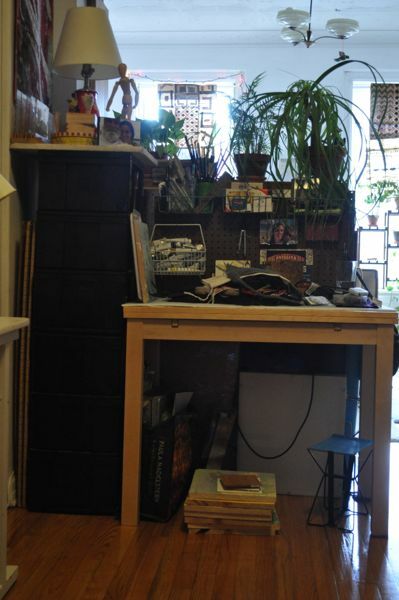 My ‘wet studio’ consists of a 2 foot by 4 foot workbench. So, of course, the fabrics I print need to be sized appropriate to the space I have available to me. Working small does not seem to be a limiting factor to me. But it sure is nice to be able to print on a bigger scale. So, to stir things up, I decided to take a class and check out the Gowanus Print Lab, a studio that focuses on screen printing. 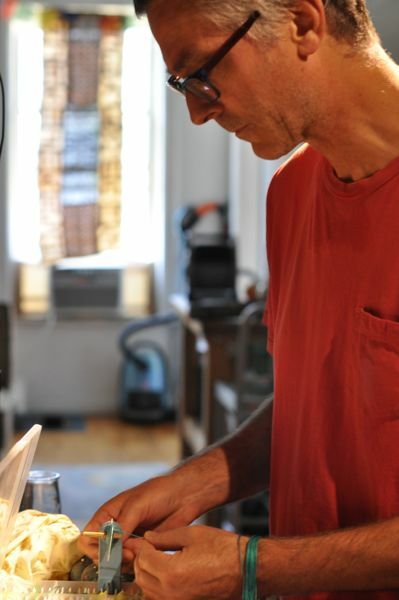 The Print Lab offers many options for people like me, they rent space by the hour, day, week and month. Being able to print yardage, in a workable and functional studio space outside my home seems like a pie in the sky treat! I can see myself utilizing this now and again. But let me back up. 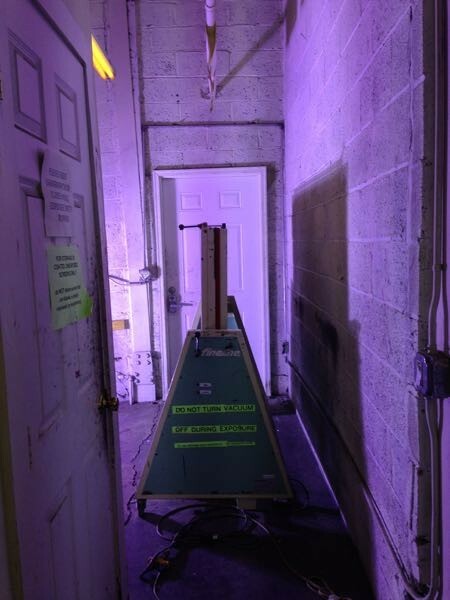 Above is an image of the vacuum table that helps burn screens. I took this photo while my design was burning. It is hard to tell what is happening, but off to the left a light fixture is shining its light onto the table, which you see, tipped upwards to reveal my screen to the lamp. This is the design I have been working with in class. I have soda soaked this cloth and will be printing and adding additional color using Procion MX dyes soon. Working larger is exciting! 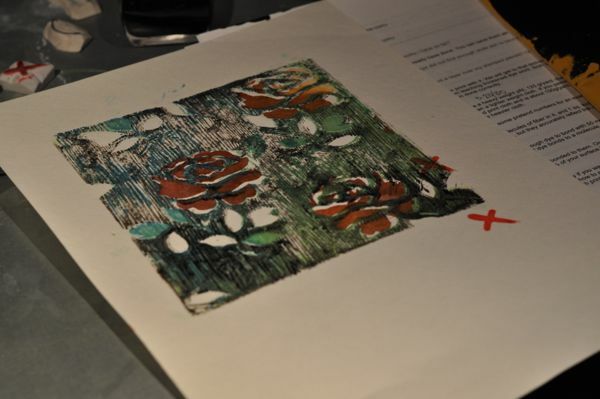 I have been printing pieces of fabric that measure about 9×11″ for over two years. I love figuring out how to use these scrappy bits. I love the variety of color I can print when printing small, but being able to print yardage? 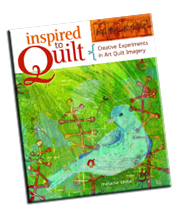 I am happy to say, I have a few articles available through our favorite quilting magazines-I will be posting about two others later in the week. 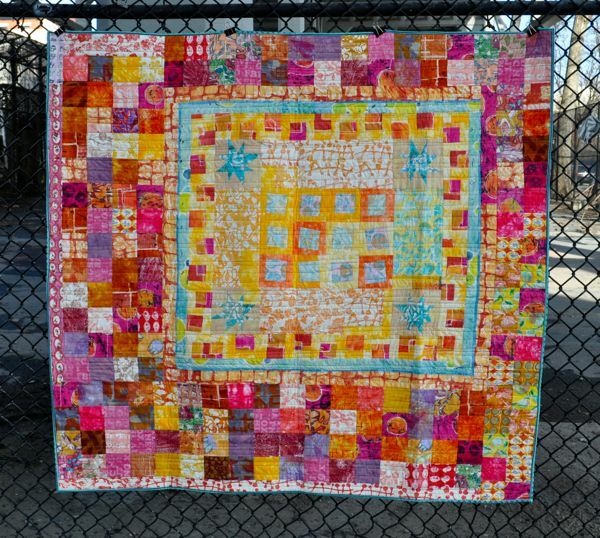 This quilt was featured in Gen Q magazine. 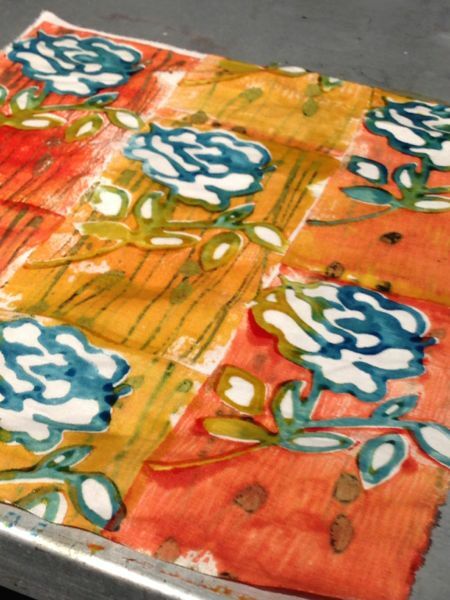 I love this quilt, as I dyed, surface designed and printed every piece of fabric within it. This quilt taught me to cut into and use my own hand printed cloth (again-this seems to be a lesson that I need to relearn periodically). 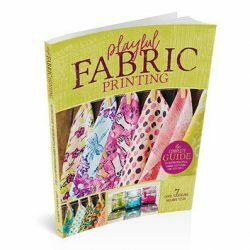 In my ideal world, I would not have a stash of fabric, though I do. I continue to whittle it down, as was my intention when I made this quilt. But, I do not like the concept of stashing, I would much rather know what I have on hand and use it before hand printing and storing, additional goods. 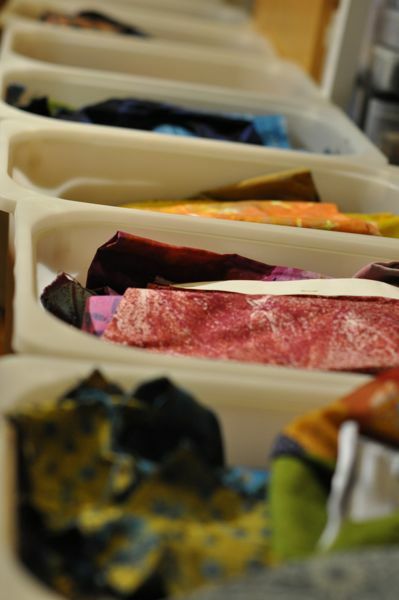 For many years, I printed cloth, in loose repeat, using a plethora of techniques and tools, all of this cloth has been stored in the cabinets you see behind my workbench and in some other boxes not photographed for this post. Rather than use the cloth, I immersed myself in learning other techniques, and I moved the cloth from one house or apartment to another. I would take the cloth out, now and again, and sift through it, wondering what I might do with it. 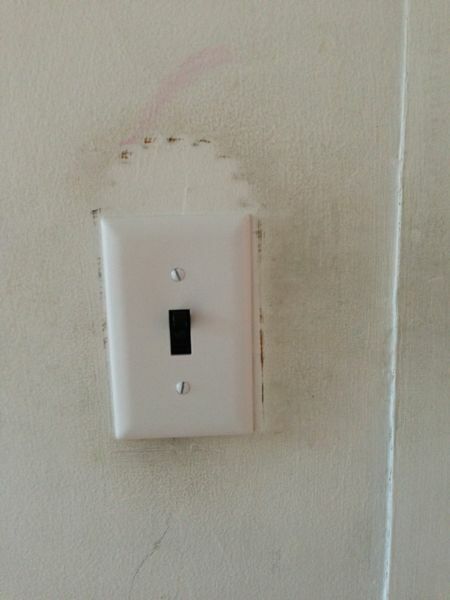 I don’t know where the disconnect lay. Perhaps I felt, that because I designed the tools to print with, printed the cloth, washed and admired it, it was ‘too good to be cut into’. But if this is the theory, then that says that I am unsure I can print more cloth that will satisfy me as much. And I know this is not the case. 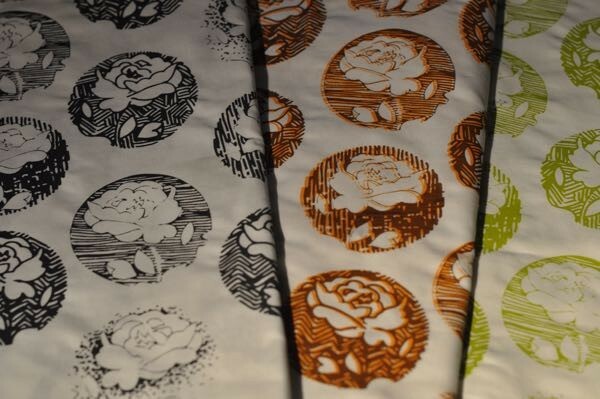 So, I have begun whittling down my stash of hand printed cloth, making quilts with it, and then printing more cloth. This is purposeful. This suits my intentions and space needs much better! I hope you like the quilt too. General rambling, + winner announcement. It has been a rough ride these last few weeks. A roller coaster, really. It is taking focus and drive to stay above the ‘frustrated fray’. 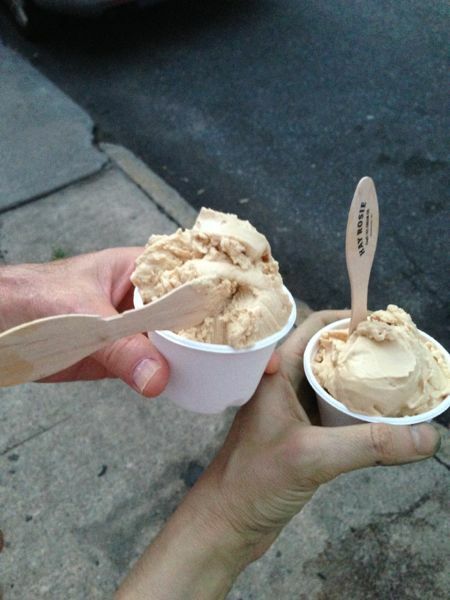 Luckily, there is a new hand made ice cream store, open Thursday, Friday, Saturday, Sunday and they have Muscavado Brown Sugar Caramel ice cream. I mean, that makes everything better. 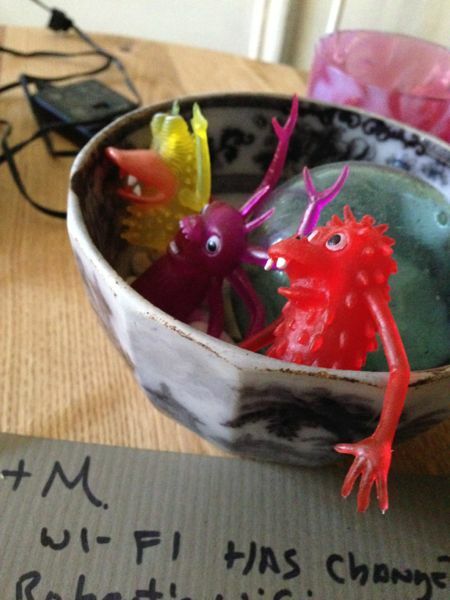 I have been studiously working to make this a viable creative space. I know the photos is blurry, pardon me on that. My thoughts and feelings for this creative space are somewhat blurry as well. It really is time for me to rent a studio away from home but monetarily, I cannot yet afford to. This space, is in my kitchen. I have very mixed feelings about this. On the other hand, I am very grateful to have a space to make things in. I can’t complain too much. But this is a mixed bag. I had very similar feelings when we first arrived in Brooklyn and lived on Nelson street. And, I thought that apartment was so small. This new apartment is tiny, comparatively. I remember feeling angry that I did not have a ‘studio’, but rather, an area to create in. I remember feeling resentful that I could no longer, feasibly make large pieces of art. But then, I remember too, breaking large imagery into smaller pieces and creating large work in a different manner. So, I have hope. I hope my elastic-side-view-make-it-work-self steps in and makes good soon. I want to feel comfortable in my making area. 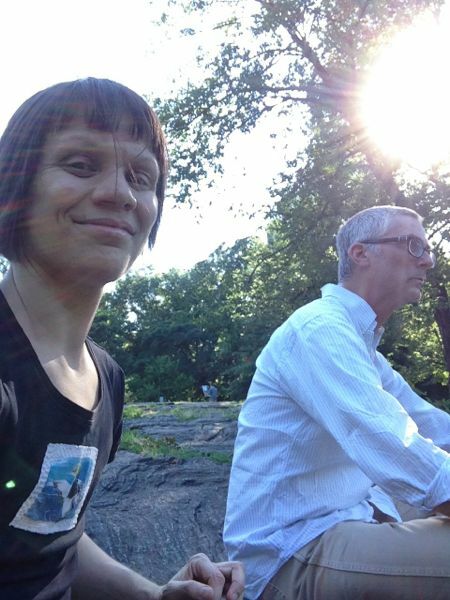 David and I have been going out and doing new things recently. This week our good friend left town and offered us his apartment. So yesterday, we went into the city, had a great walk in the park, fantastic pizza, bought a bottle of wine and a pint of…ice cream, and enjoyed that while watching TV. We do not have TV, we rent shows, we watch series, but do not have paid TV. TV is interesting, I like to watch it when I am away from home. But I always feel relieved that I don’t pay for it or have access too it on a regular basis. We watched baseball and food channel. I love Diners, Drive-ins and Dives and there was a marathon showing! But watching TV means watching mainstream ideals in action, as we were flipping through the channels, I heard sexist remarks, racism, was immersed in consumer and mainstream culture. I much rather live without that. TV is fun in short bursts, but for me, not much else. Renting movies and shows works much better, if you ask me. We are working together to settle into life in a new apartment. It has not been easy. My normally positive attitude has taken a few hits these last few weeks, and David has been hit hard too. We are still piled high in boxes and I suppose this will continue for a while longer. We will need to indulge in ice cream and long walks more often. And we will need gentle reminders that we are not mad at or constrained by one another so much as, ill at ease in our new surroundings. Patty, please respond to your email and I will make sure to get your mailing address to Lynn and Lisa, who are organizing the give away. Before I announce the winners from the Meadowlark Blog Hop Winners off my own web site, I would like to talk about moving. Please pardon me while I prattle on. And now we have moved into an apartment that is a bit smaller. Crazy, I know. I am setting up shop here and I must say, this set up is even less conducive to my preferred medium of Procion MX dye. Of all the studios I have ever had, this is the least among them. 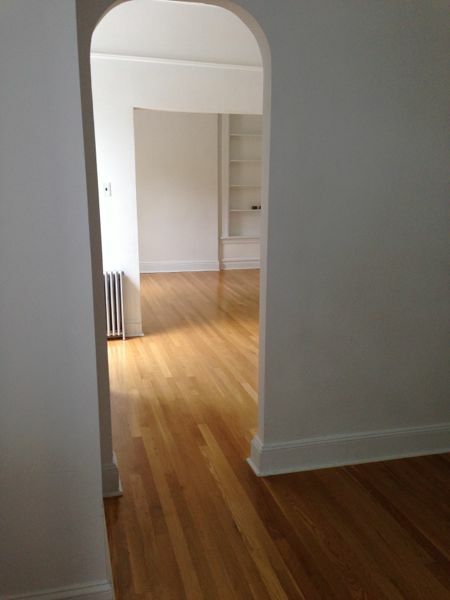 If I could afford to, this would be a great time to rent studio space. But alas, I cannot. So it is again time to have a talk with myself about having a good attitude and making this ‘studio’ work for me. I often hear comments from students and blog readers that they cannot work with dye because they do not have space. I chuckle inside when I hear this type comment, I try not to comment about it because I know I am car-cra. 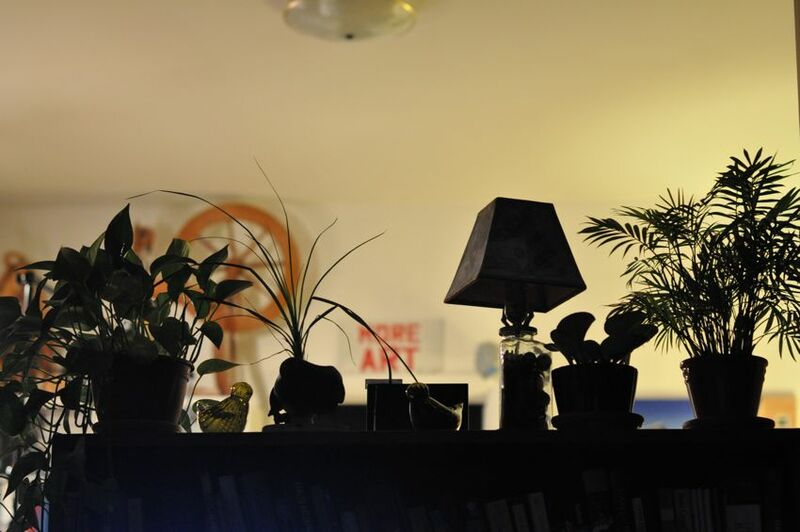 I bet I will end up loving this space too, as I have every other creative space I have been able to conjure. I am not feeling it yet, but I am willing. 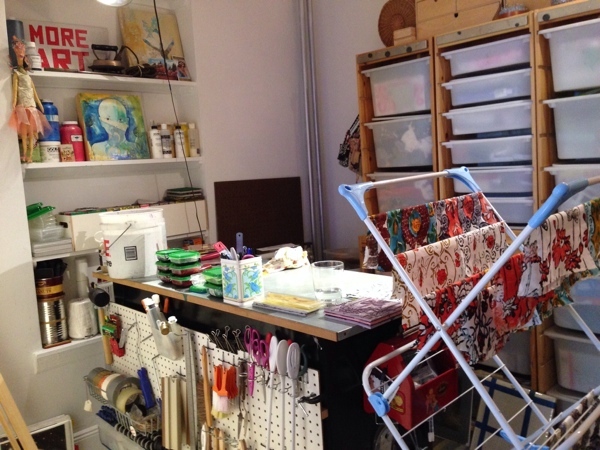 I do remember the first sewing machine I got, the corner I was able to take up, the first bathtub I washed dye out in, the first studio I was able to create, and all the different types of creative space I have been able to maintain. Really, all I really care about is being able to make things, so not having space, taking up too much space in our home, is just a side effect of honoring the artist within me. I am grateful that I have a good man, I am grateful that my art comes first, I am grateful for all the hours in all the spaces I have called a studio. Without them, I would not be where I am today and this is pretty darned good, if you ask me. I will post pictures once all of our boxes are cleared. As you can imagine, my inner OCD neat freak is in panic mode right now, but I keep soothing that part of me, and telling myself it will all come together soon.. And in the meantime? I will keep on making things. No matter what. Now for the winners of Fat Stacks of the Meadowlark line! 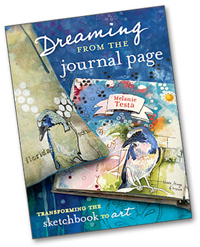 There were three posts on my blog, so three people will win Fat Stacks of fabric and one will win a copy of Dreaming from the Journal Page. I am also going to give away two more books randomly off the other blog hop posts (please be a little patient as I try to find the books I am giving away. I know I saw that box recently). Thank you for hopping, commenting, and following along. The winner off my blog post, Meadowlark Blog Hop Giveaway is TX Creatrix. Please check your gmail account and send me you snail mail address, ASAP. The winner of Jacqui’s post, ‘Jacqui Holmes Calhoun on Meadowlark’, is Jane Howie. Please check your email and tell me where to ship your fabric. The winner of Helen’s post, Confessions of an Alleged Quilter is Diane Miller, I have sent an email off, please check you inbox and send me your snail mail addy. A randomly chosen commenter, named Andy won a copy of Dreaming from the Journal Page and a charm pack of Meadowlark. Please check your email and send me a snail mail address. Two more book winners will be announced just as soon as I figure out which blog posts among the hop had the most comments. Congratulations to all for being such a support and for leaving great comments about the line and my sample teams efforts to show it off! This little being teaches me quite a bit. 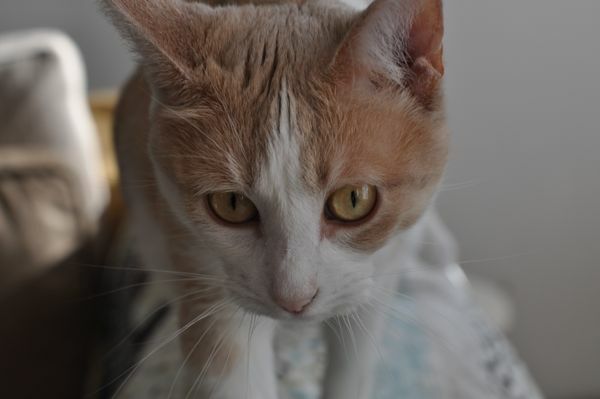 Peach is very adaptable, she seems to accept what is, she does this with a strong sense of self possession. Peach knows what she likes and dislikes. 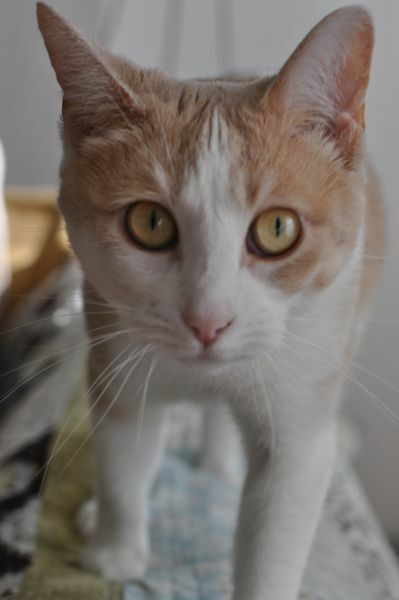 Peach is learning to trust and love and become calm and confident about her surroundings. I love watching her release the traumas of being an outdoor city cat. I can say without hesitation that Peach really dislikes the sound of snow plows, trash trucks, and any of the other large metal monsters. I cannot imagine her out in the city wilds, and I am oh so glad we found each other. And she does this by unfolding slowly and with great aplomb. Peach came to us on January 4, 2013 and it took just one year for her to begin to see the value and feel able to ask, then settle into my lap for a nice warm sleep. Every small step is cherished and appreciated. I love this little being. We love this little being. Peach helps us heal and love one another. Peach is amazing. Watching Peach take her time helps remind me that everything takes its own time. I tend to be an all-in type person, I give my all to everything, I work fast, I have lots of ideas, I work hard, I want things when I want them. Cancer has put these attributes to the test, and I find I need to slow the churning of the wheels, I need to hold back a portion of energy, keeping some in reserve. And this is ok, good even, a welcome change. Maybe, it is just great to have an animal, and relate to it. I love being Peach’s animal. I love watching her relate. I am learning more Peach talk, Peach words with every day. In the meantime, I have been enjoying my studio time, I am working with a great friend to (hopefully) publish another book. My fabric line is going to be released in May, I have been working it! I know, I need to slow down and smell the roses. Printing is interesting. When I open up a print session, I want everything to be neat, clean and tidy. I want to know where all of my tools are, I need them to be clean, I need all previous unfinished print jobs to be organized (I like to visually colate what needs green, what yellow), so that when I mix up color, I am prepared with knowledge of how many pieces might need a bit of yellow. It takes a good half hour to prepare, clean and colate color/print needs. As soon as that is done, the fun begins. I love process, love organization, printing my own cloth caters to both these loves and it gives me pretties to fondle and use in quilts!! It feels good to settle into a print session! When I make things, I settle into the most quiet, enjoyable mental place. I allow myself to work, I love seeing the pretty bits of cloth pile up. It is another way to slow time down to its essential element. This is a piece whose process I would like to expand, streamline and improve. I have since washed it and am underwhelmed with my color retention. I think this is a great idea though, so I wonder if upping the values used to print the background scribble would do the trick. More to come on this idea. I am off to have a full day of printing. I hope you are enjoying your day, wherever you are. I hope that you too have some moments of reprieve, where you experience exactly what you are doing and enjoy that feeling. I have just 6 more birds from the list of 20 Common Birds in Decline to do. Today I printed 3 of 4 recently cut and mounted stamps, before I was stopped in my tracks for the lack of soda ash soaked cloth. And, while looking over the recent images, I think I should reprint two out of the last 4 anyway. I am at a stand still until the fabric hanging in the bathroom drips drip. I love this project. I have never done anything quite like it before. Each image measures 2.5×3.5″. So they are tiny. I have not measured how big the cloth I am printing on measures, I just randomly chose a size and cut a bunch of squares. I left enough white so that when I begin to embroider them, they can have a border of white around them. 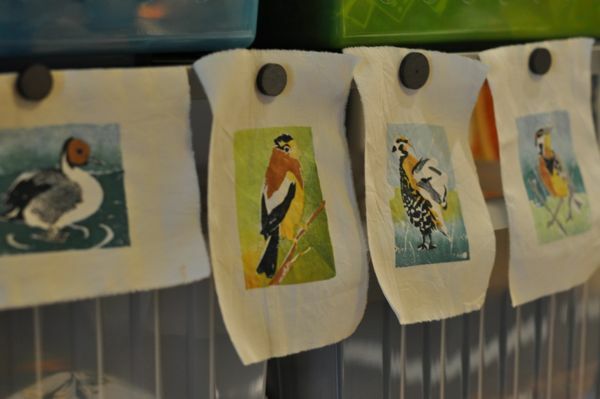 I do fret about how they will wash up, so I am printing several of each image so that I have plenty of test pieces. 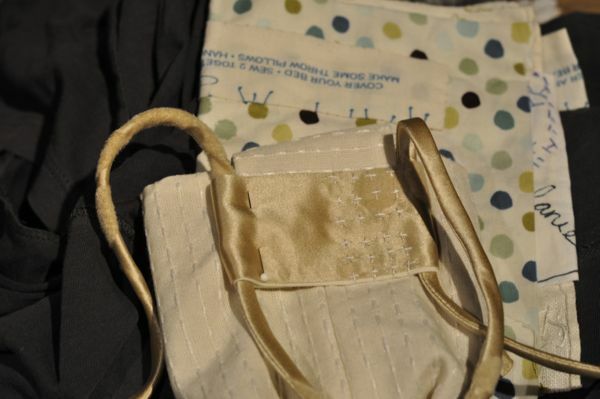 Yes, I am going to embroider, or stitch additional details on each piece. 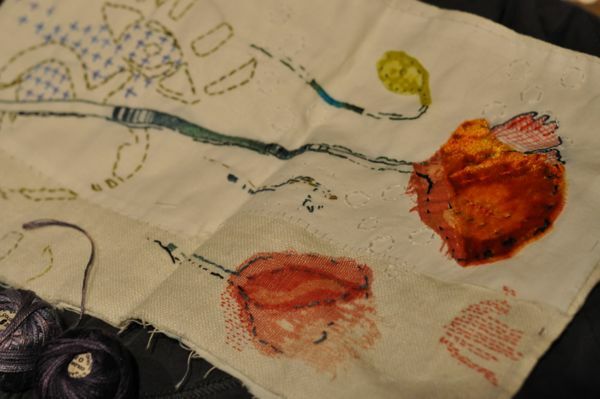 After the Deep Clean last month, I unearthed several of these stamps and dreamed up this project, so that I can utilize the embroidery floss I had been dyeing two months previously. I am happy to say that I am also restocking my studio supplies and I will be dyeing more threads, both DMC 6 strand and some silk embroidery thread I found off eBay, coming directly from China. I will let you know how it goes. I have not forgotten that I am going to do a giveaway of Fuglies, and I do have a free class in the works, but my timeframe is much slower than it has ever been before. Please stayed tuned and enjoy. My studio reorganization is now complete. I went through every single box, prison 8-O, drawer, everything. Wow. I am impressed with myself! Over the weekend I am going to film an ‘interview’ of myself and my space and reveal all I have done. This upcoming post will have a giveaway of some Fuglies (defined as a Swear word+ Ugly, and used, in this case, to describe some cloth I no longer want but did dye, stamp, resist and otherwise embellish). The stack is about a foot tall. That post will also talk about a 4 week free class that I will be conducting next month. I would love for each and every one of you to join along in this, so please stay tuned. On Wednesday when I tackled my fabric bins, I was nervous. I tried to tackle this last month and got totally overwhelmed and put all the bins back in their place. Somehow, in my mind, this part of the studio was a huge mess. It was not. I like to make cloth per project, I purchase per project, I don’t maintain a stash by any definition that we could both agree upon and if we were to exchange stash, you would probably be bummed out. Me? I would be jazzed! I definately think I would be getting the better end of the deal. 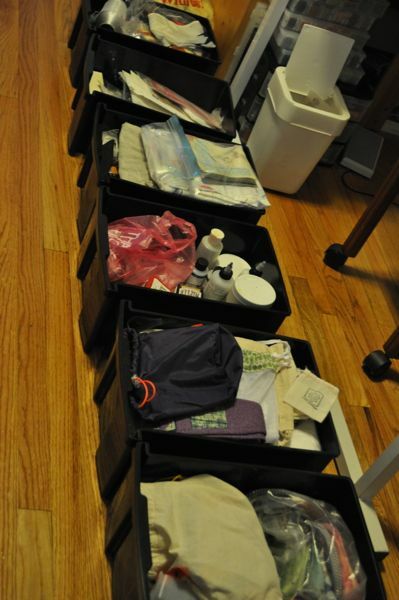 But still, I went through every bin and reorganized them according to color and type of cloth contained within the box. The great thing about this project is that I washed cloth that had been printed, worked and created. I found some real gems! I will do a posts about the pieces I unearthed. In the meantime, I took out a project I was working on prior to signing the contract for Dreaming From the Journal Page , The 20. If you would like to browse some posts about this project, click here. I will be using these pieces in addition to some of the cloth I unearthed in the upcoming free class. Deep cleaning sure takes a lot of work. I have been going through every bin and drawer, sorting, rearranging, recycling and getting rid of a few things. I haven’t gotten rid of much, really, I keep a pretty tight ship over here, but I have been stuffing miscellaneous items into the wrong drawers and bins for quite a while. 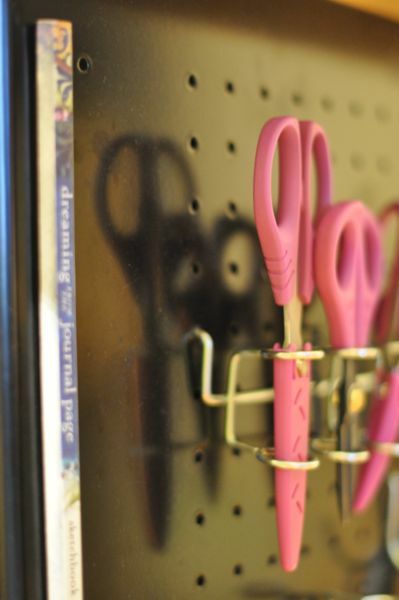 I have been thinking about what helps me feel organized. The main thing for me is, I don’t want to see too much visual clutter. If I continuously stuff items on top of bins, and do not clean up after an intense project, this is visual clutter. This does not mean that in the middle of a project that my workspace is pristine, not at all. When I am in the process of making a thing, my workbench and every surface around it is a total mess. It has to be this way. But! 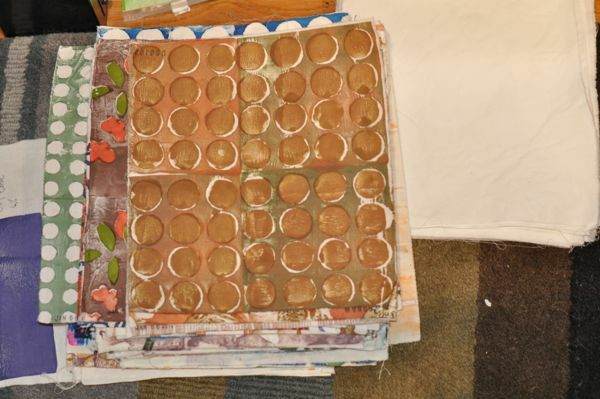 My goal is have all of my supplies, materials and tools easily accessible, so that when I am in the process of creating and exploring ideas, I don’t get tripped up by not being able to find particular stamp or stencil. Being organized also helps make clean up easier because everything has its place. Last week, David and I were returning home from a walk about and we came across this Trofast (Ikea) wooden bin in someone’s trash. I already own 4 of these bins (with the drawers, not shown here), so we nabbed it and brought it home. I really like bins and boxes with lids. This feeds into my need for visual simplicity and also helps me define aspects of what visual clutter is: Visual clutter is the inability to properly shut a bin or drawer! If the bin is stuffed chock full? The lid tips? It drives me crazy. I really like being able to grab a box, bin or drawer and be able to get what I need, then put it away. Salvaging the Trofast bin created the need to purchase the matching bins to go with it, So I packed my bags with sweaters and socks and (Oh, sorry. That is a different story– one of my favorite childhood stories), and walked over to Ikea to get a few items to complete this organizational extravaganza. The items in these boxes got reorganized and put into the Trofast bins. 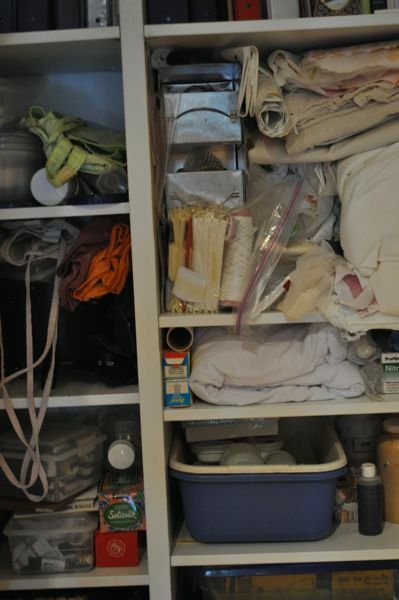 Like items together, I put some items into ‘deep storage’, others got grouped by type (sewing items, fusible webbing, printed sacks (which I have fallen in love with for some reason), and painting items each got there own bin. I am sorry this photo is blurry. 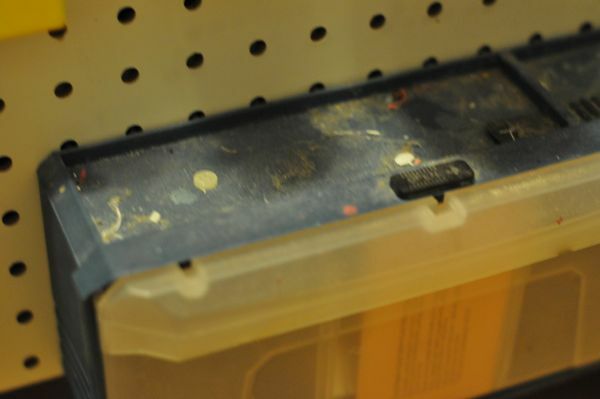 But I think you might get the idea that this pegboard bin had a layer of dust and grime. Well? No longer. Dirt and dust has emotional weight in addition to visual. I emptied each bin, got out a toothbrush and scrubbed it clean. Deb Lacativa once told me that keeping beads separated by color and type was akin to a bead prison! And while I still chuckle at this analogy, I was never able to make leeway in changing my perspective. I like things sorted by color, type, need and project. 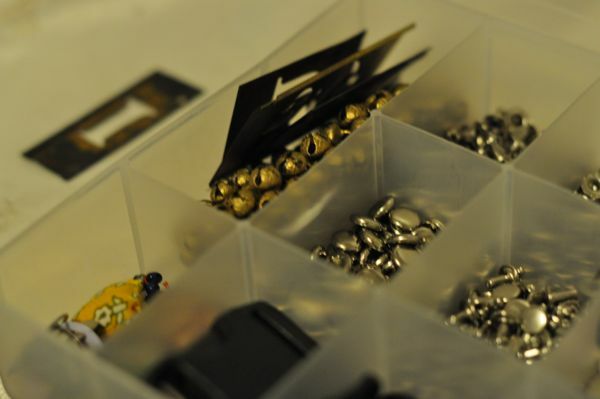 This bead prison 😎 holds items related to purse making, rivets, button release clips, bells, and embellishments. So why have a stuffed brass letter stencils in there, when they could be more easily accessed in my new painting area. This has been remedied but is an illustration of just how deeply I want to clean and organize. There really is no use in having supplies if you are unable to find and use them. And, I think this is really important too, ‘It isn’t the supplies you own, but what you make with them’! 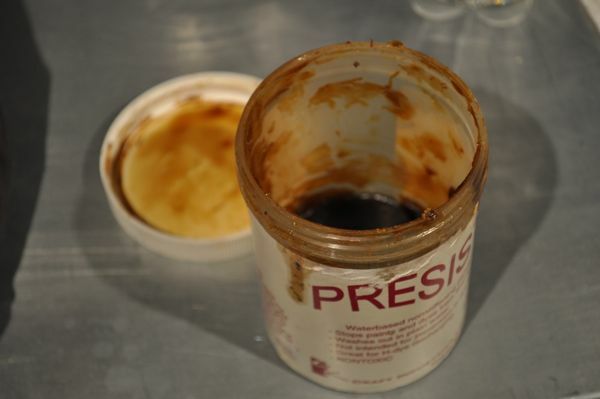 For some reason this jar of Presist became precious to me and I put it aside, I remember thinking it was expensive stuff and that I needed to hold on to it for the right project. Well, I don’t know if you can tell but it is dried up. I had to throw it away. To add insult to injury, this product is being discontinued! My organizational extravaganza is almost complete, When I am done, I will create a video and show you what is in each drawer and why I think it works well. In the meantime, perhaps you could encourage Mary Ann to get her sort on! Mary Ann posted to facebook that she hung pictures and unpacked 5 boxes, I want to see some photographs! The above cabinet is really a monster. I jam pack stuff into and need to pull stuff out and rearrange things every time I need something stored in it. My intention for this cabinet is to store items that will be used in wet work, In other words, soda soaked cloth, urea, textile paint, brushes that cannot be hung on peg board, aprons, soy wax tools, stamp pads, and a few other things that need to be in the studio room, like my wall projector, scale to weigh dye and so forth. The way this looks when I open those two doors drives me n-u-t-s. Not to mention the books and magazines above. The soda soaked cloth at upper right? I can’t grab soda soaked organza without pulling every little stuffed bit out with it. I use those plastic bins (blue and white) all the time and each time, I take everything out, place it on the shelf where the bins were and go about my business. Below that is were I store my handmade stamps, which I rarely take out because that means I also need to take out my freezer paper, parchment paper and zip top bags. A few months back, I identified this space as a potential staging area for acrylic painting and I bought and installed the peg board, which you can see under the plants. 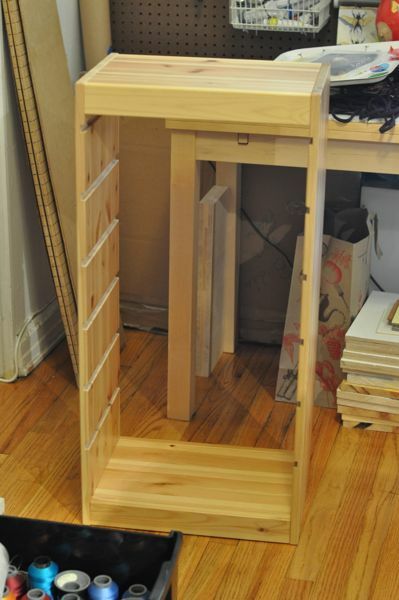 I began gathering the items that ought to go in this area but then, I did not finish the job and this table became the catch all for all things not on my workbench. And the area underneath became the place to stuff items I didn’t want to see. But I see them. And here you see, oh gosh, a mess. I keep stuffing things on top of the bins, just to have a place to put them. Just looking at this photo makes me sad. Up at the top? I call that ‘deep storage’ That is where I put things that I want access to but don’t need in a snap. Sadly, I don’t use the stereo very often because my music and podcasts are in the computer… which, if I can wrap my mind around storing or getting rid of the stereo, could be more space for storage bins. And here is my workbench with peg board attached. 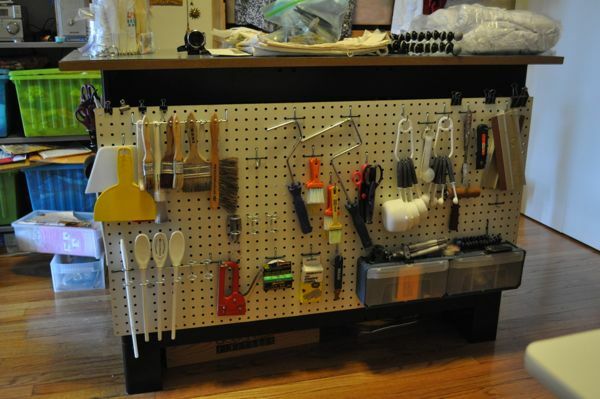 And although this looks decent, (I loves me some pegboard), there sure is a good deal of space that could hold more tools! What staging areas do you need? 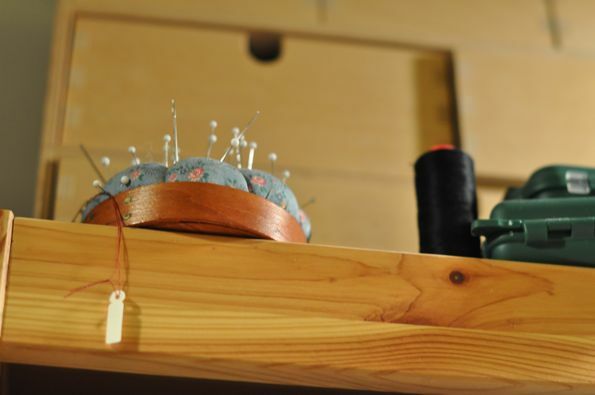 Do you have to hop out of your sewing chair to grab a new spool of thread? Are your pens, paints, rulers and brushes close enough to your journals and canvases that you can simply lean over and reach for the fancy tool? What do you keep piling up and where does it need to be in order to use it effectively? Take all of these messy piles off their unintended surfaces and place them in a single pile in the center of the room. Get the trash bin, recycle bin, and a bag for the thrift store too. Deconstruct your piles by making more piles! This is going to look a whole lot messier before it looks better. For now though, if you find thread, place it on you sewing machine staging area, move on, this part of the project is about the big picture. And remember, ‘Like Things Together’. Also remember, it is OK to donate, recycle and trash things. My cleanly obsessions have inspired Pat Spillane to join in on the cleaning fun, please go tell her I said, “right on”. As you may know because I have already posted to Facebook, my sweet Arrow passed away. This animal wrapped his double paws right around my heart, he taught me to love him, to communicate with and listen to him, he loved me deep into my bones. I felt as though no day were complete without lap time. For the last two days of his life, I watched him pass, poured love and care into him, told him all the things he taught me, told him all the ways I loved him. I made an appointment to have the vet come and help him pass. I told him the plan, told him what time David would return home. I encouraged him to stay if he wanted to, or pass if he needed to. Arrow waited. 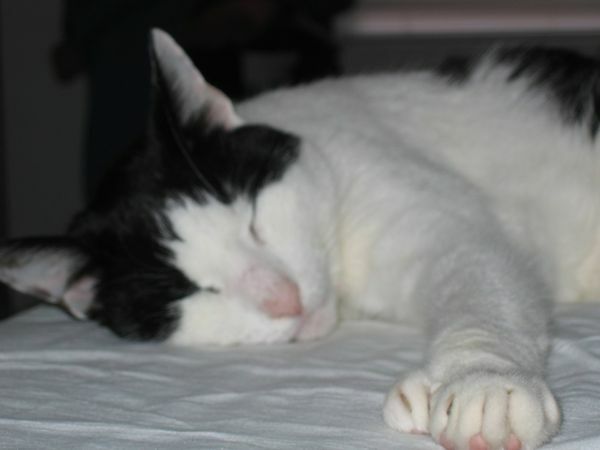 Arrow was a gift, a true gentle cat. He is sorely missed. I grieve deeply for him. I am glad he no longer suffers and I feel proud to have been his companion. Because I turn to large cleaning projects when I am at a loss for true direction, I have decided to clean, deeply clean, my studio space. Creative organization is conducive to productivity and we tend to forget this. Over the next few posts, I will discuss overall organizational ideas as well as specific tips and ideas to get you and your space hopping. 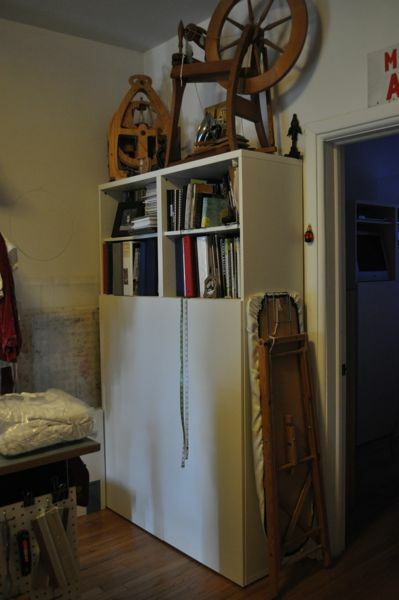 I have had terrific studio space and passable space, but I don’t think the space is as important as how you maintain it and intend to use it. The space I am working in now is passable, workable, but not ideal. My husband and I live in a classic New York City apartment. We have three main rooms plus what might serve as a walk-in closet or child’s room. 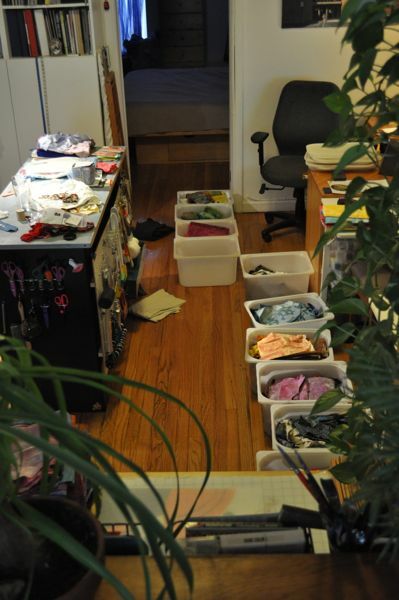 My art supplies, sewing machines, cloth and workbench take up about 1/3 the total living space that we take up. 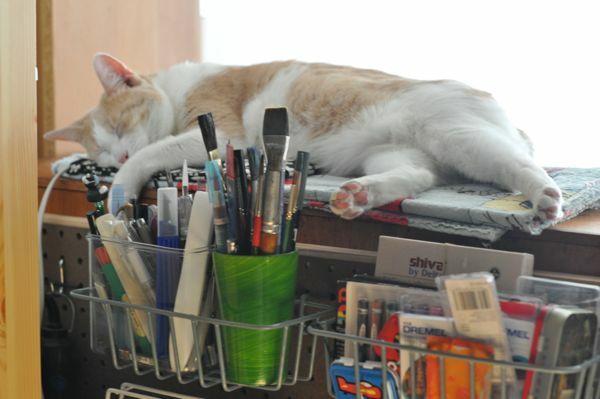 So my supplies need to be organized, at the ready and easily available, so that there are no impediments to engaging with the creative process. I inserted the above photo of my mother in laws sewing kit because it contains everything she needed to repair and label her families clothing. 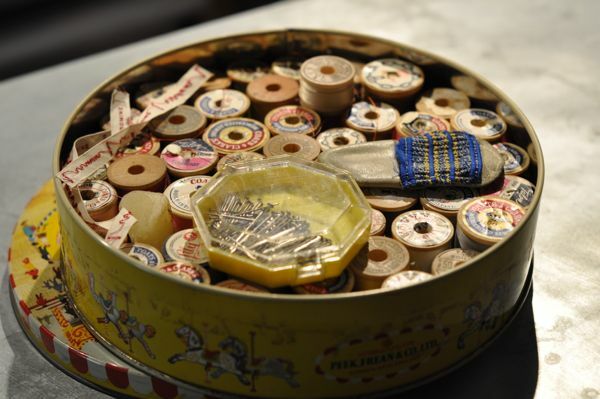 Thread in every color, pins and needles, a piece of wax, and woven labels (my father in law was in the service and all clothing needed labels sewn into them). So, as far as her sewing kit was concerned she had everything at the ready to help her Man out. So, are you ready to go on an organizational journey with me? I hope so. Lets get obsessive compulsive together! Right now I am not acrylic painting because I use my workbench too often to dye and hand sew, I would like to remedy this. In my next post, I will discuss assessing your space and ideas that will help you see through the mess. 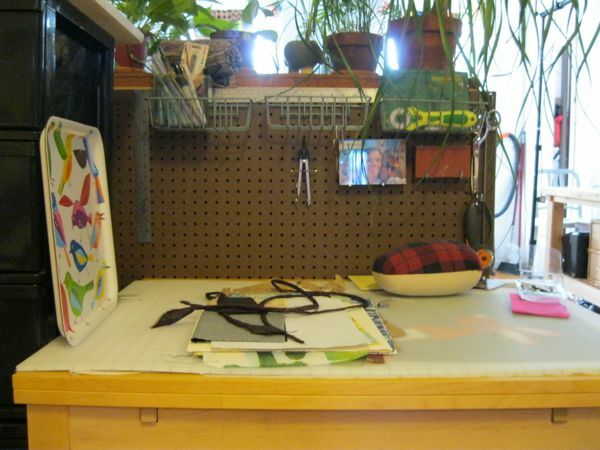 If you want to go on this journey with me and are interested in sharing photos of your workspace, exploring ideas to change things up together, comment on this post. 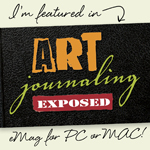 I would love to feature your photos (use Flickr) and/or blog, here. Lets link up. 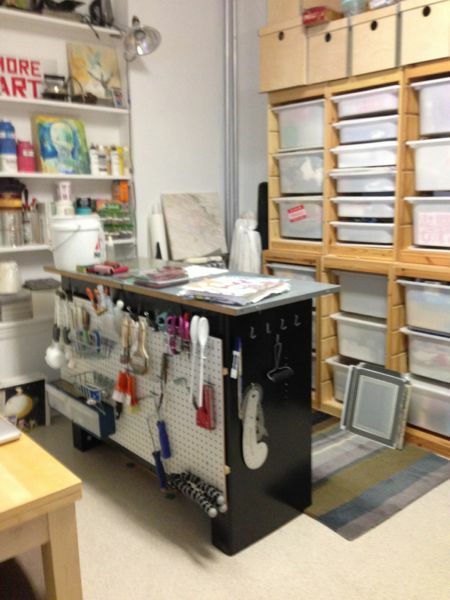 Showing you my studio space is helping to to understand what needs organization and how I would like to achieve it. 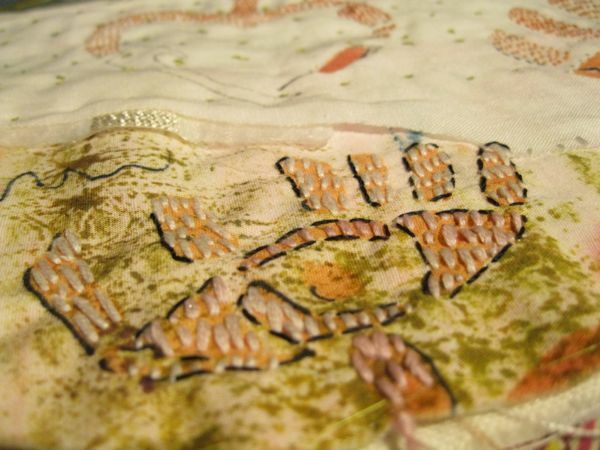 Embroidery and stitch have become really important to me. 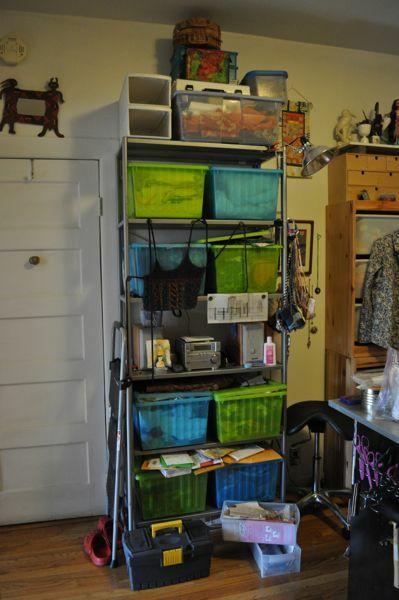 I had skeins of thread tucked in several different places, hand dyed skeins were in 3 ring binders, I had a box of floss organized by color tucked into another storage bin, and stuffed all around that, more skeins. So I bought 4 organizer boxes and a couple extra bobbins and got to work. Or, erm, um. I put everyone to work! My mother got in the act, David even lent a hand, all together, we used 125 bobbins. 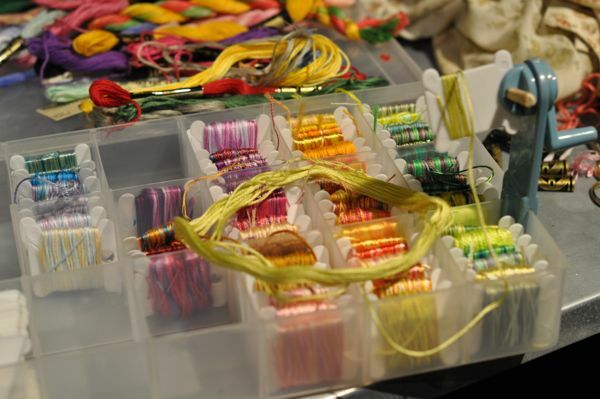 Now, all of the thread is organized and grouped by color. 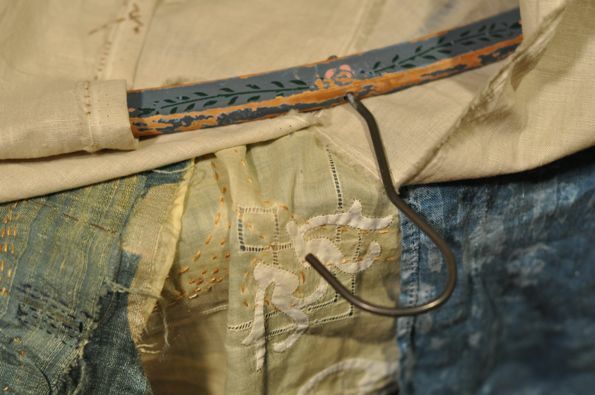 I integrated each type of floss, cotton, silk and rayon, variegated and solid. I am preparing to dye gradations of colors and now I can see what colors I need. I filled 3 of the 4 boxes I bought for the purpose. Phew. When I first opened the shipment and looked at my purchase of plastic, I was disappointed that I bought plastic in the first place. I was almost in a panic about it! I convinced myself that I wouldn’t like the look of the thread in the boxes, that there was probably another way to organize that I hadn’t thought of that would be better. But then the threads started looking like candies, grouped together with their fellows and I knew that my neat and orderly side had been appeased. I honestly feel that keeping tidy helps me be a more prolific artist. Beside which, living in a tiny apartment really forces me to be neat and organized. I like knowing where every last thing is. I like being able to reach for a box of red embroidery thread, beads organized by color and size (at one point Deb Lacativa called this a bead prison! LOL. While I appreciate the sentiment, I do like bead prisons), I like being able to remove a drawer and bring it to my workbench and return it again. 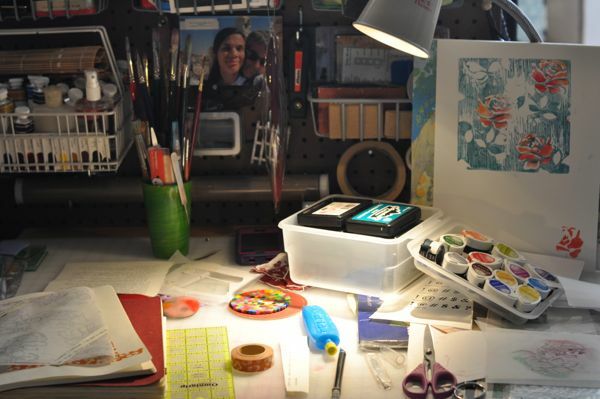 I often hear comments that folks have messy studio space. What is your space like? Does it work for you? Inspire you? Does it make your work easier? Welcome to my new blog, it feels spiffy here! It has been one heck of a month. I moved my website to a new server, worked with Holly Knott to create the new structure and look, and here I am. My old blogging platform took a hit in the move, but it was so old and cantankerous that I don’t mind. I am happy enough to have an archive of the old blog to reference now and again, I doubt anyone but me would do this. What does all of this mean to you? Please update your RSS feed, if you use one. 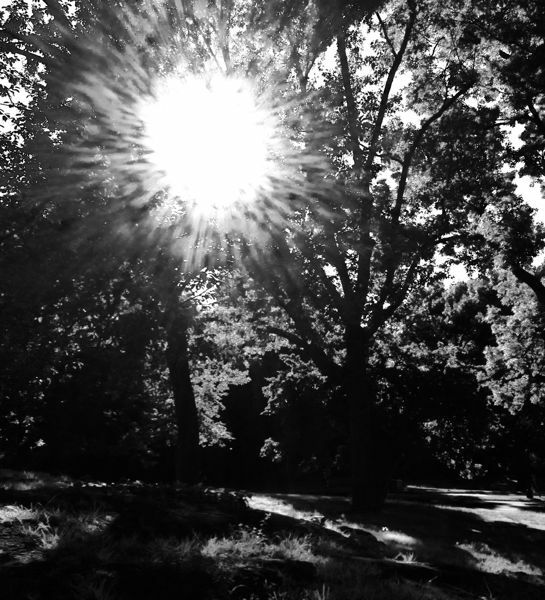 This new blog will be friendlier, will show its photos and play nice. I have been on blog hiatus for a long time, the longest period since I started blogging, maybe eight years ago! It has been interesting to make things without talking about it. I see value in this, where I never had the chance to experience the difference. I am stretching my way out of having a frozen shoulder, so I am keeping oft used things up high above my head. When I need my pins, embroidery scissors, glasses and other small items, I need to stretch in order to grab these things. ‘Motion is lotion’ when it comes to frozen shoulders. This has not been the easiest problem to deal with, tissue stretches at a very slow rate and I may have 75% of my mobility back, so I have a bit more to work through. I never want to have this problem again. I have been madly creative over here. I am making clothing, the Rockstar Boro (see I link-referenced my old blog already) project has spurred movement within me. Sewing, clothing, construction and reconstruction are going to be a focus for me in the world of fiber, cloth and art for the foreseeable future. And now that you are done reading my first WordPress blog post, why not go check out MelanieTesta.com!